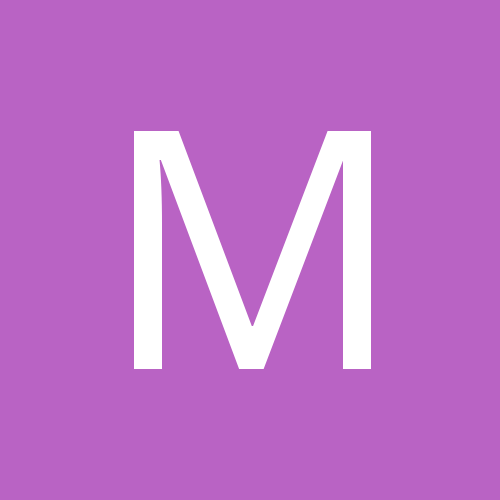 mark.melvin posted a topic in Welcome to new members! mark.melvin replied to mark.melvin's topic in Club Name Change Discussion? mark.melvin posted a topic in Club Name Change Discussion? 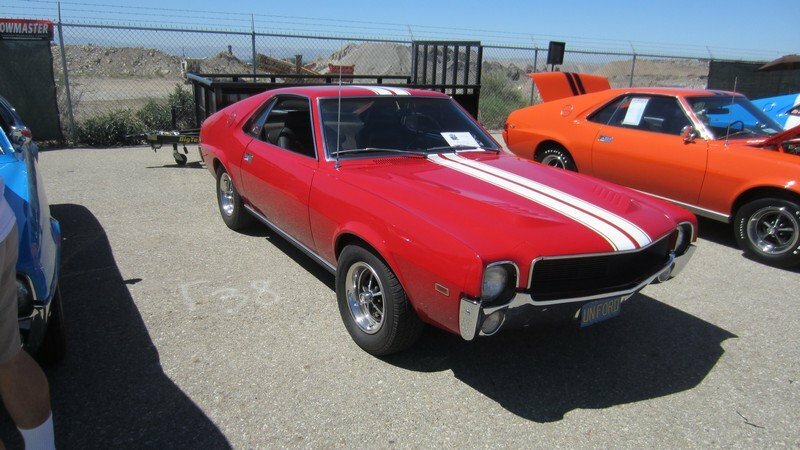 I started the SoCalAMX club in 2001, admittedly at the time, to be an AMX only club. The club took off slowly at first, and gained momentum. Originally we met at a Fuddruckers Restaurant in Pasadena for the first few years, which served as our club meetings. Almost immediately other AMCs besides AMXs showed up, mostly Javelins. Then we had our first car show in 2007 and the club continued to grow. I saw a need in the early days to change our club name to be more inclusive of all AMCs, but it was too late, the name SoCalAMX stuck and its been used ever since. The topic of a name change has come up again. Being that our club is a chartered club of the national organization, AMC Rambler Club (AMCRC) it makes sense to have a club name that does not sound so exclusive, meaning AMXs only. I am looking for input on ideas for a name change, or if the name should be changed or not. There's a poll attached to this message. Make your vote heard. I wanted to add here, the choice ******** is not listed in the poll. The name is already taken by another club. There are other interesting choices in the poll that have been suggested in a previous survey. They are still up for consideration, but I'm looking for a name that includes SoCal in it, as that is the geographical area our club serves.